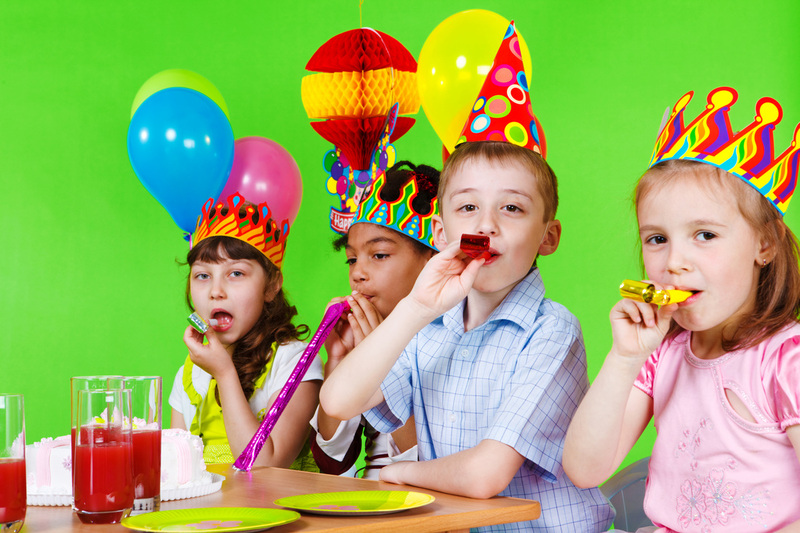 Here at Dj Dano we are just as silly as the children when it comes to children's partys. we like to make sure that all the children are involved and have a great time. We cater for all ages and have games to suit. Whats included:games, prizes, fun, disco lights,speakers, entertainer.